I wanted to share a story with you. On the night before the historic election I was reading to the kids the other night and after reading a book about the Election, called "Duck for President", one of our kids informed me of something...So here is how 2 kids at Cunningham are going to End the War in Iraq! I replied with, "Well I don't really think they do either, but no one seems to be giving any better ideas, sadly"
L said, "Actually, R and I have a wonderful plan to end the war, do you want to hear it?" Excitedly I said, "Of course I do, please tell me!" L went on to say, "Well, first off we have been building this Lego plane, and so our plan is to invent a laser that will super-size the plane and allow us to fly it over Iraq. Once we are there people will look up into the air and be so amazed to see a plane made out of Lego's that they will not shoot us down. Then, we will drop cans of Silly String from the sky, and it will fall at such a fast rate that when they hit the ground, they will explode all over the people and homes. 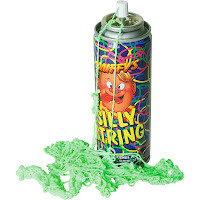 Everyone will begin to laugh and smile, because everyone loves silly string, and it just makes you silly. After that everyone will need to be cleaned off because there will be so much silly string. 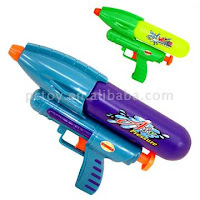 So we will then drop water guns from our Lego plane and everyone will shoot each other with water guns instead of real guns. Everyone, both Iraqi and American will laugh so much that they forget there is a war and there will finally be peace throughout the land. So that is how I will end the war in Iraq when I L, become President of the United States of America and my running mate, R, will be the Vice President...but we have to wait until I am 35." I was in complete amazement and filled with so much joy from his story, I said, "L that was wonderful, I really think that is much better than any other plan I have heard! You should become president!" He then said, "Well maybe we should write our Congressmen or President first"
So that is how 2 creative kids at Cunningham are going to End the War in Iraq. 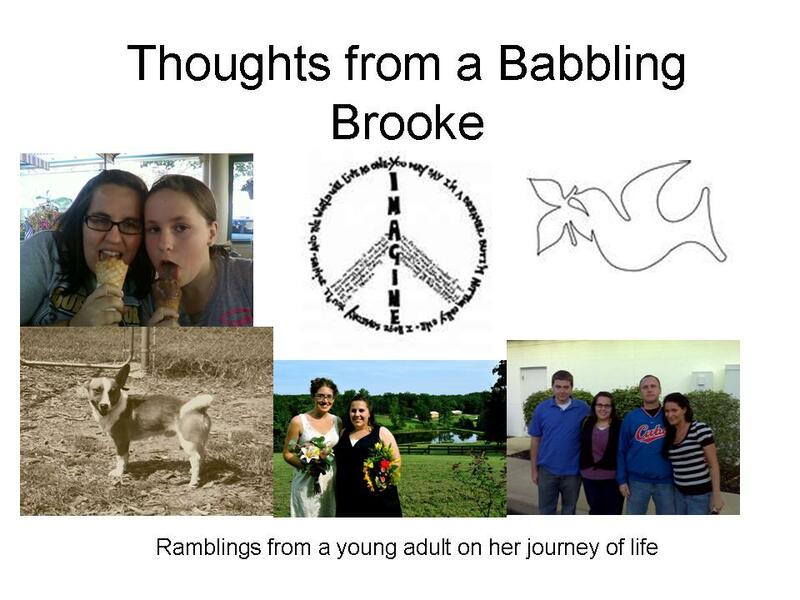 I am so glad I work with these kids each day. That is so beautiful. It makes me want to cry and smile at the same time.